In a world of fake news, one could at least hope for a higher quality and more nuanced style of propaganda. Here are some suggestions. I’ve given up hoping that the mainstream media will ever produce anything beyond propaganda/fake news. In that spirit I’d like them to meet me half way. Can you please produce entertaining propaganda as opposed to propaganda that is totally boring and unconvincing? During the Cold War neither side would ever admit to any weakness and certainly not in public. 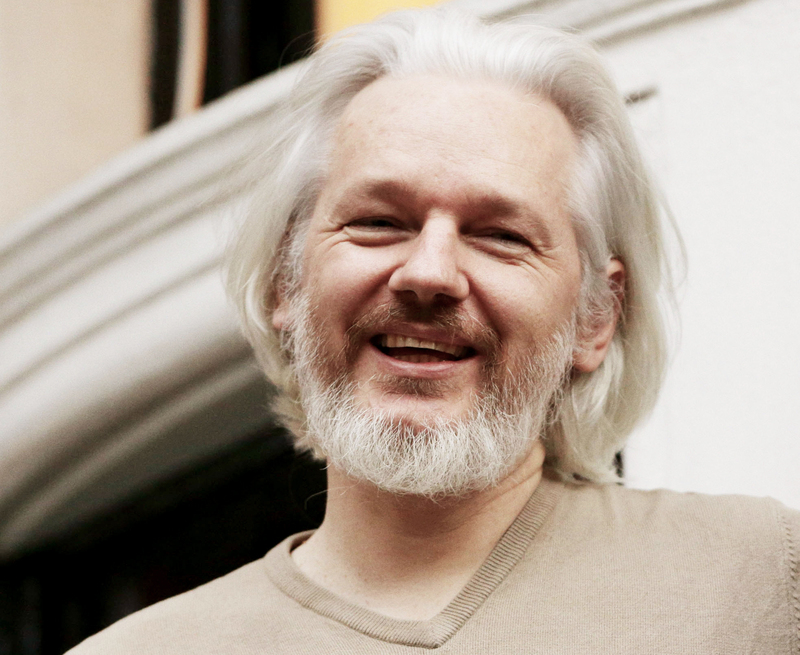 Now though the mainstream media are claiming that because Russia is a petty, small and insignificant state it is capable of totally hacking every server in America and of rigging a US Presidential election so that they can put their puppet in the White House! Let the illogic of this sink in. Even the most amateurish Hollywood screen-writer could see that the plot doesn’t really measure up even to the most mediocre standard of modern films. One would think that with all of the Democrats in Hollywood, they could come up with something better. Even if one was living under a rock and had no awareness of real news sources like The Duran who offer reports and analysis of what is really going on in America, Russia and beyond, it beggars belief that anyone could believe the Russian hacking narrative. It is a blind accusation based not on the realities of US-Russian relations but based on a hatred of Russia that seems to be personal for many in the Democratic Party. Today’s Democrats have eerily combined militaristic anti-Russian rhetoric that would make a member of the John Birch Society who died in 1958 blush, with a holier than thou militarised promulgation of the notion that unless you’re a social liberal, you’re less than worthy. 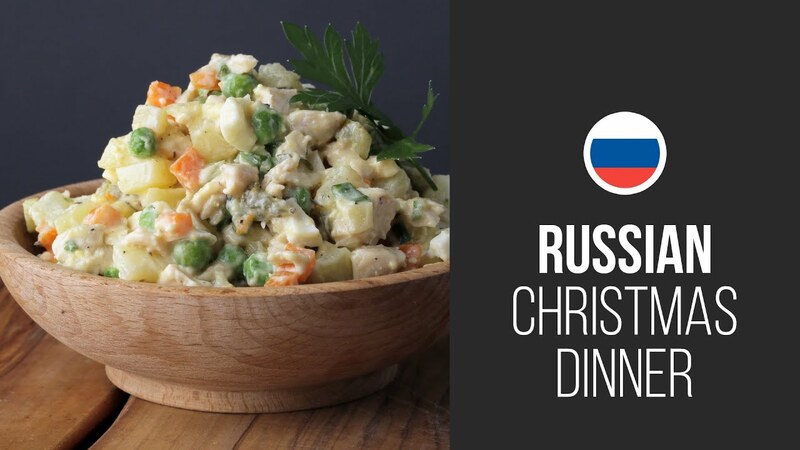 Because Russia is geo-politically strong and because Russian domestic life is normal and broadly reflects a centrist interpretation of traditional conservatism, the Democrats only need to gaze at an Olivier salad to become grossly incensed, and those are just the weaponised vegans. The Democrats lost the Presidency and both houses of Congress because their campaign was lethargic, presumptuous, arrogant, condescending and sectarian. Indeed, Hillary Clinton’s billowing of identity politics made her campaign the most sectarian since that of Southern-Democratic/segregationist George Wallace who attempted to win as a third party candidate in 1968. By contrast, Donald Trump’s campaign was lean, modern and digital. Trump’s message of peace abroad, wealth at home, safety in the streets and old school Americana, proved far more effective than Hillary Clinton’s ‘no things to all people’ approach. Still though, if the Democrats can’t admit defeat with dignity, they could have at least have come up with a far more convincing story of how they lost than ‘Putin did it’. With that in mind here’s my own script that I give to the Democrats free of charge as a gesture of good well. Once upon a time there was a woman who felt destined for power. She would do anything to get to the top and wouldn’t let anyone stand in her way. One day she travelled to the Kingdom of Saudi Arabia where she was offered copious amounts of money so that she could author American policies that suit the interests of a foreign power with one of the worst human rights records in the world. Not content just to have the Saudi’s trade money for US policy making, she did the same in the State of Qatar whose most famous export is violent jihad. When this power hungry character returned to America she carefully concealed these ties. However, a rogue individual from the former penal-colony known as Australia helped expose these secrets. Because of this, the Democrats should recommend sanctioning Saudi Arabia and Qatar for interfering in America’s democratic process. The fact that Gulf gold didn’t help win the Democrats is beside the point, it’s a matter of principle. Sanctions NOW! Confession time: I’m not much of a fiction writer and really ought to leave fake news to the professionals. Everything in my hypothetical situation is the cold, hard truth about Hillary Clinton’s terrible campaign. What would a burka ban actually look like?